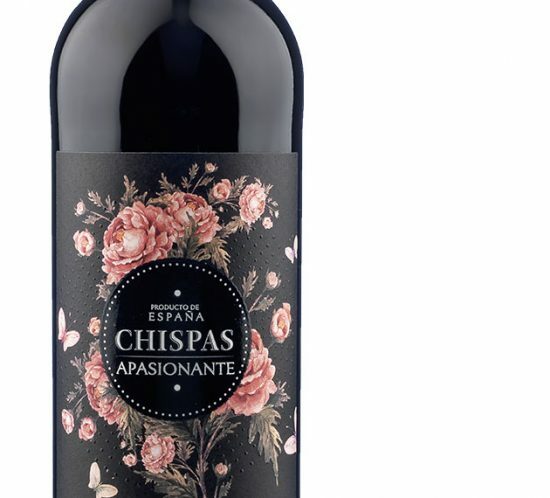 These really are handmade wines. 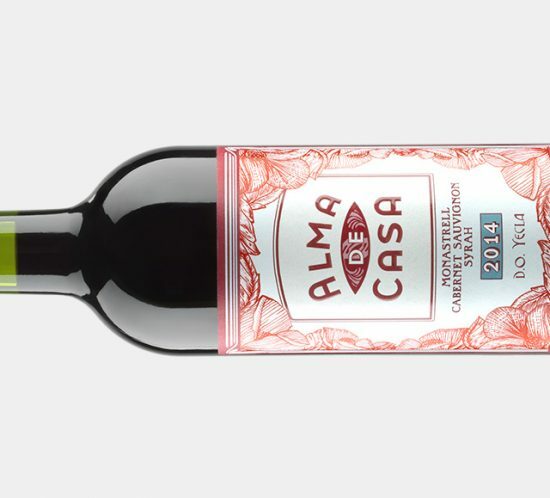 They’re made in extremely small batches in traditional concrete vessels in a tiny winery in the special region of Valdejalón, located in Aragón between Campo de Borja and Calatayud. 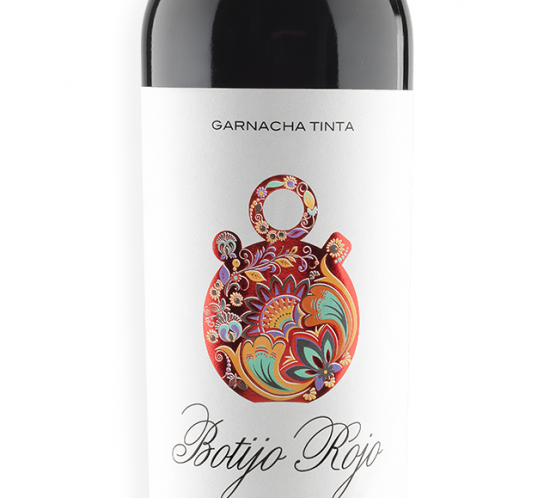 This is perfect terroir for the Garnacha grape and Botijo Rojo is an outstandingly fresh and fruity expression of both the red and white variants of the grape. 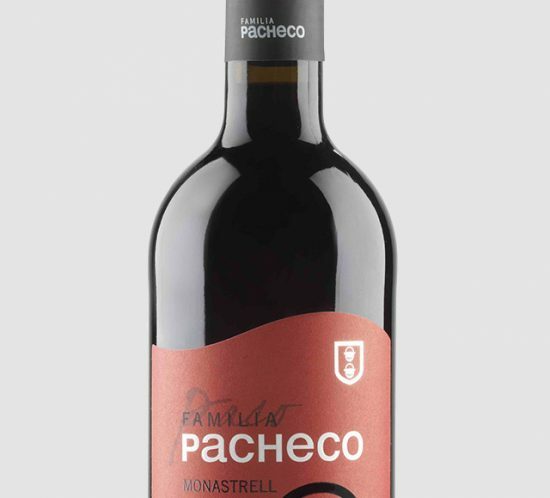 It is produced by our associate winemaker Fernando Mora MW who oversees every detail from start to scratch. 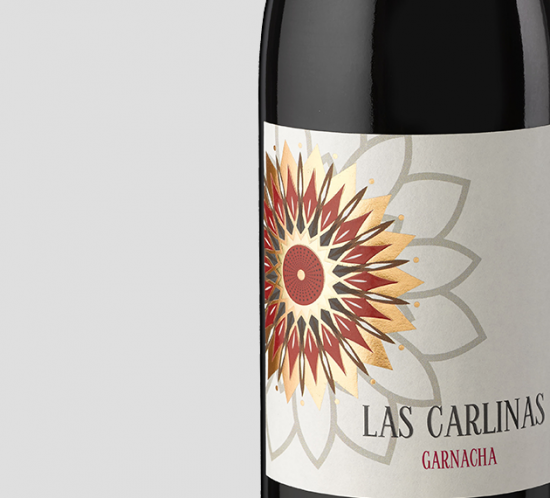 Everything about these wines is premium – including the label which has been designed by award-winning Spanish label designer Marta Lojo and depicts a “botijo”, the traditional Spanish water vessel used in the vineyards to quench the grape-pickers’ thirst. 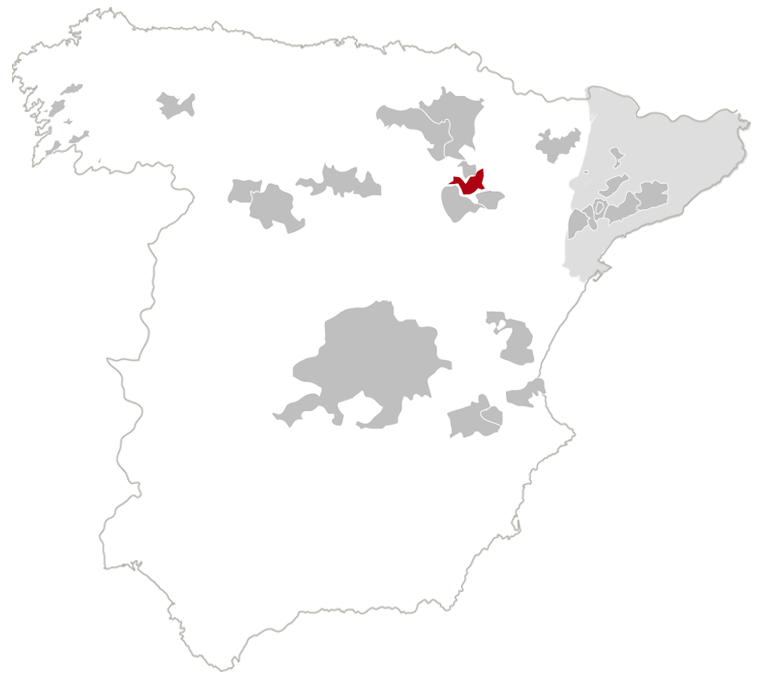 The Botijo range, which includes a young wine Botijo Rojo Garnacha, an oaked wine from old vines, Botijo Rojo Viña Viejas and Botijo Blanco made from Garnacha Blanca, was recently joined by El Casetero, a more affordable expression of Garnacha and Macabeo, also made by Fernando, this time in the larger D.O. Campo de Borja. 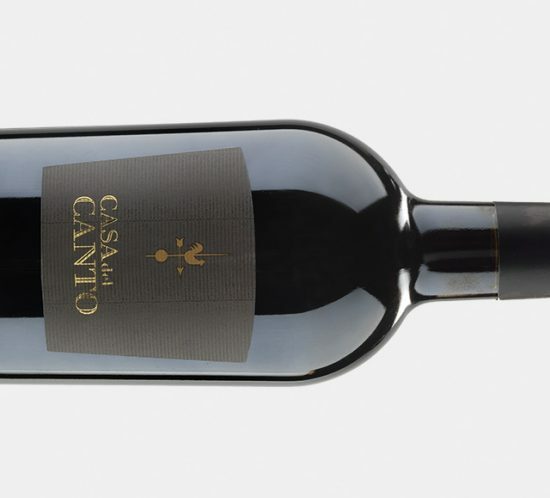 The wines take their name from a 13th century Cistercian monk who left the order to dedicate himself to wine production.